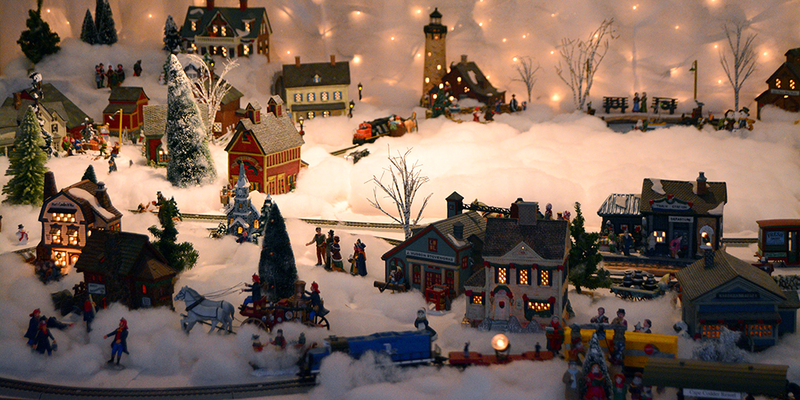 We're putting the warmth and sparkle back into the holidays with our Cape Cod Enchanted Village. 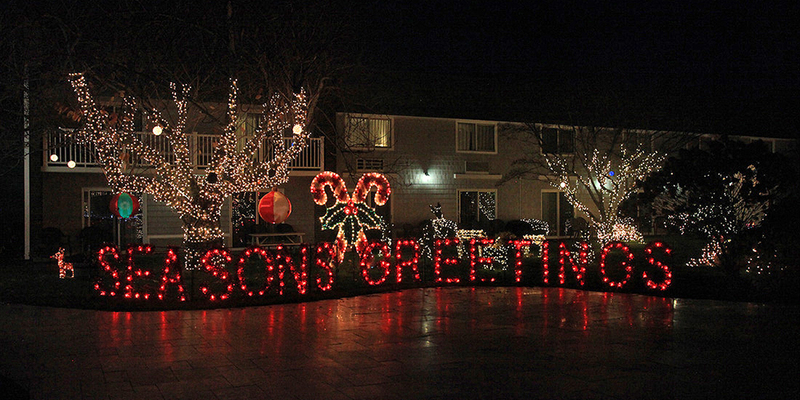 Guests staying at the resort, as well as the Cape Cod Community, are treated to a magnificent display of lights, animation plus a special opportunity to help others! 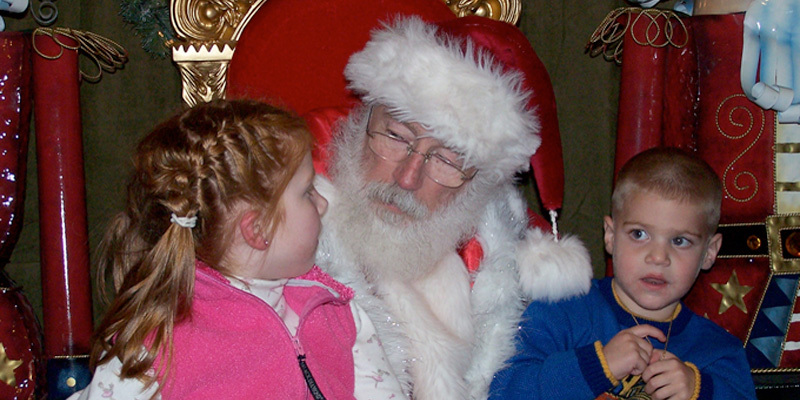 Holiday Crafts: Saturdays, December 1, 8, 15 & 22, 5pm - 9pm; after visiting with Santa, children are invited to do a holiday craft with our fun staff. Cookies and cocoa will be available to purchase. $100 in dining, lodging and shopping certificates to other Catania Hospitality Group venues. 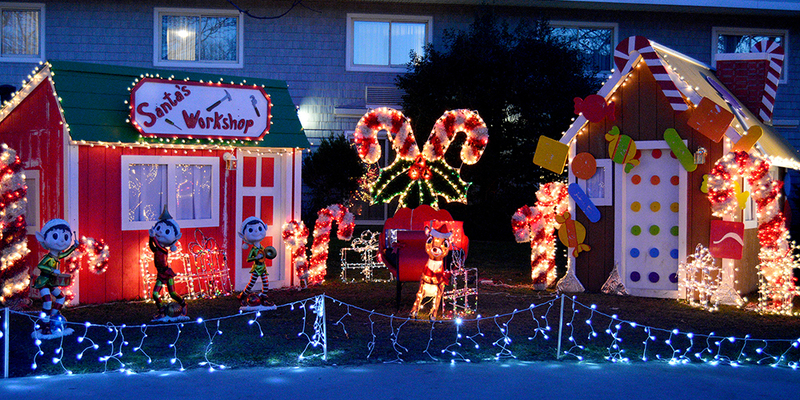 The dazzling glow of thousands of lights sets the mood for this nostalgic display. 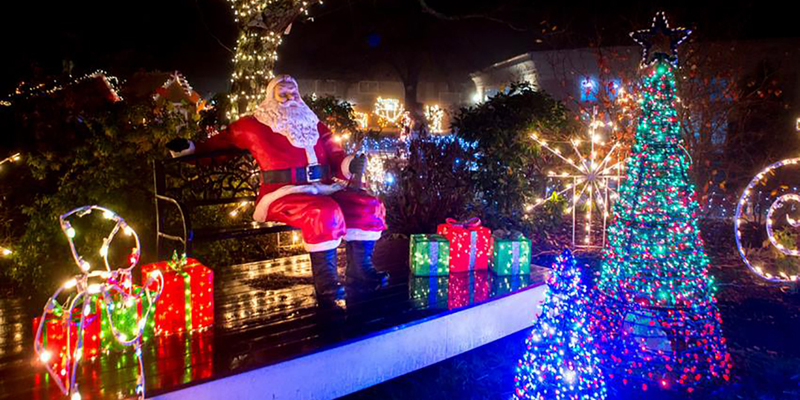 Topiary animals will greet you as you make your way past rows of miniature Christmas Trees and Santa's Reindeer to a Santa's Village reminiscent of an old fashioned Enchanted Village. 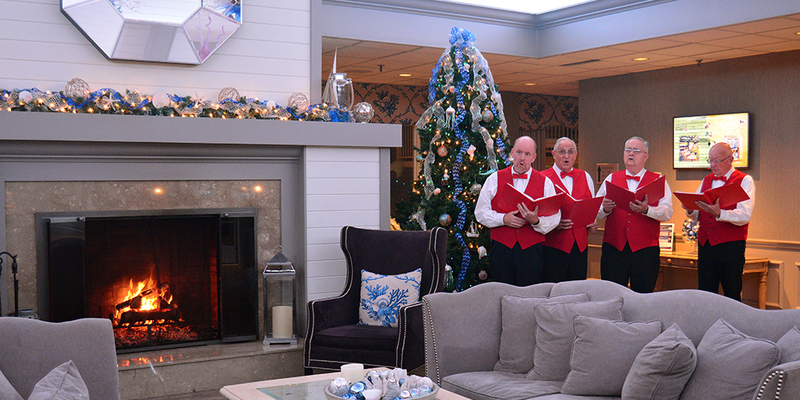 The Cape Cod Surftones will be strolling around the property, singing carols and spreading holiday spirit through song. 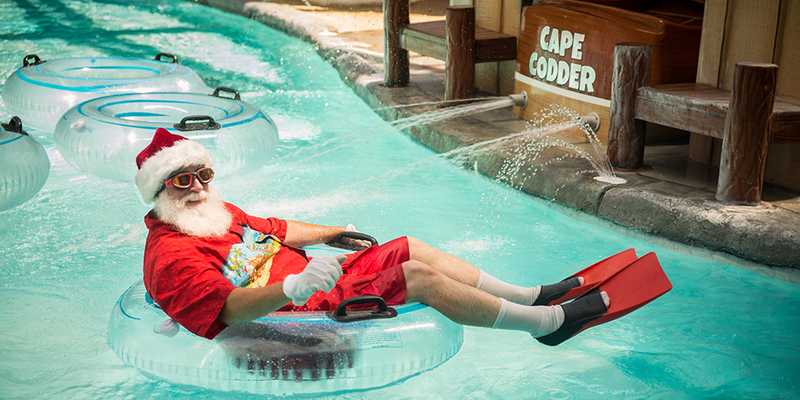 And, back by popular demand, Santa will be taking some time out of his busy schedule to visit us at the Cape Codder! 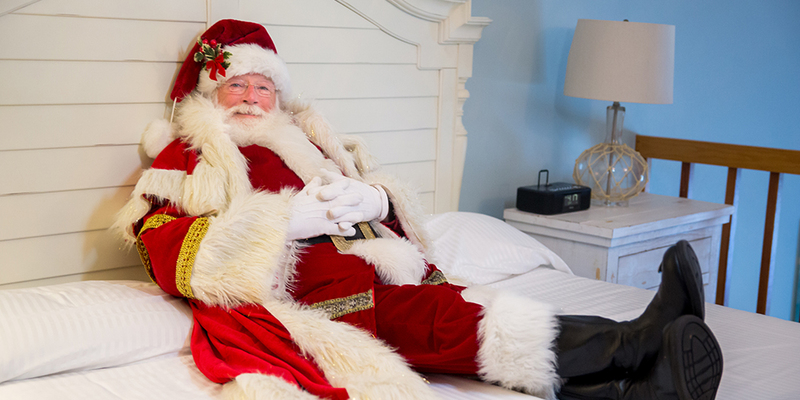 Children are welcome to sit on his lap to tell him their holiday wishes. Relax by the glow of the Cape Codder's fire pit and roast marshmallows (weather permitting). Cider, hot chocolate and cookies are available for purchase on The Deck. Guests to the Enchanted Village are encouraged to bring NEW, unwrapped gifts or Gift Cards to place under a Giving Tree. All donations will be given to Independence House in Hyannis.